I’m just a man. I look for win – win outcomes as often as possible. I believe that our attitude colors our world … that life is as wonderful as we choose to make it. I don’t know everything about everything, but I am open to new experiences and know that learning never stops… I believe that we all have the potential to improve and grow. Determination and positivity are very powerful forces, and when we harness these within ourselves truly great things can happen. As humans, we have the power to choose, the potential to make poor choices and the ability to learn from our mistakes. We have created a society where greed sometimes motivates companies to put profits before the health of consumers. We have created a world where often convenience has become more important than making smarter choices. Change can be hard for many … we are creatures of habit, but knowledge is power. 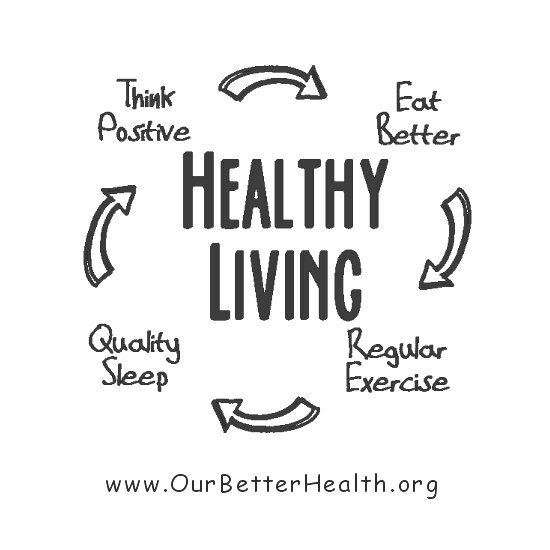 We have the power to solve many of our health issues and environmental concerns. I hope this website can be one more place to connect and share good things. You wouldn’t be the Pete Szekely that I worked with at Reuters a hundred years ago, would you???? Hi, awesome blog and I see a lot of useful stuff, will be visiting more often 🙂 Thanks for following! Hey MisterPete, I’ve been a fan of your blog for a while now, and I was recently nominated for the Leibster award. It involves nominating other blogs – and I’ve chosen yours as one of the ones I really enjoy. Kind of like a chain letter I suppose (which I don’t like), but the intent is to provide additional exposure, which I can support. You can find details at http://thezombieshuffle.com/2015/03/20/and-the-award-goes-to/. Whether you choose to do it or not is up to you.